Maya Waters. Transforming the traditional "Labu Sayong"
"Labu sayong" was a very popular household item during the 18th century, however, it is now a dying household item. It only survives as a souvenir. But with the Maya Waters project, we can bring a traditional item back into a more practical modern household item. Using this opportunity, I would like to build a prototype of a water container inspired from the traditional design of "Labu Sayong." In this rebirth, the "labu sayong" will have a built-in organic filter and fruit container that can make your water taste better. 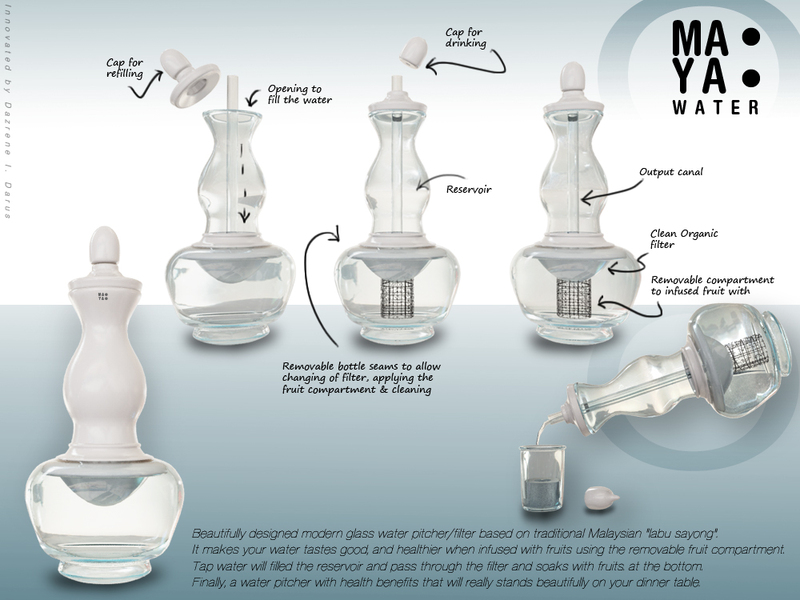 Maya Water is designed to add aesthetics value to your dining area or kitchen. By making it slightly more "interesting" as you drink water infused with fruits, Maya Waters intends to cultivate the positive habit of drinking water. That would be extremely beneficial to the overall health. 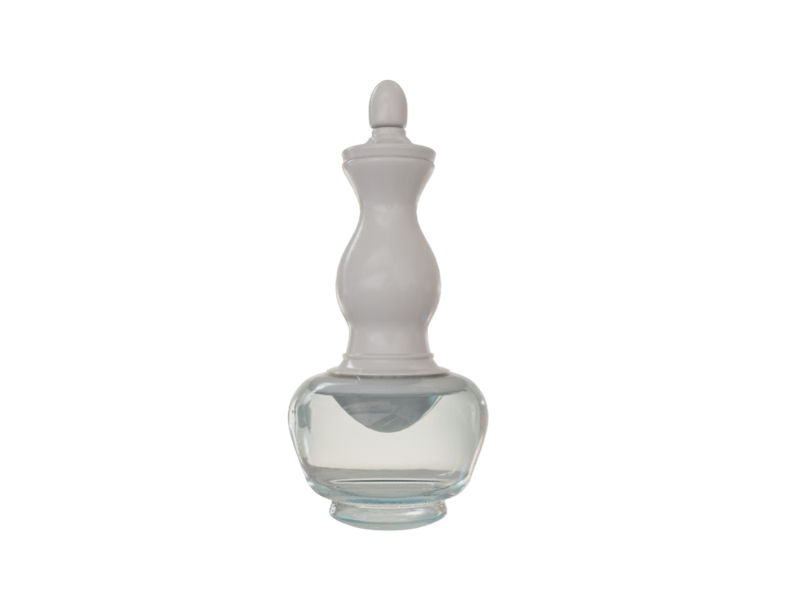 For many reasons, most household serves water in the house using rather "uninteresting" bottles. Some even use recycled soda bottles. Imagine the awkwardness when serving an important guest in the house? With the traditional design of Maya Waters, those guests will not be able to take their eyes off the beautiful clean and sleek design of the modern day "Labu Sayong"
Maya Waters would require RM5000 for research & development. The fund will go to researching and building tempered glass bottom. 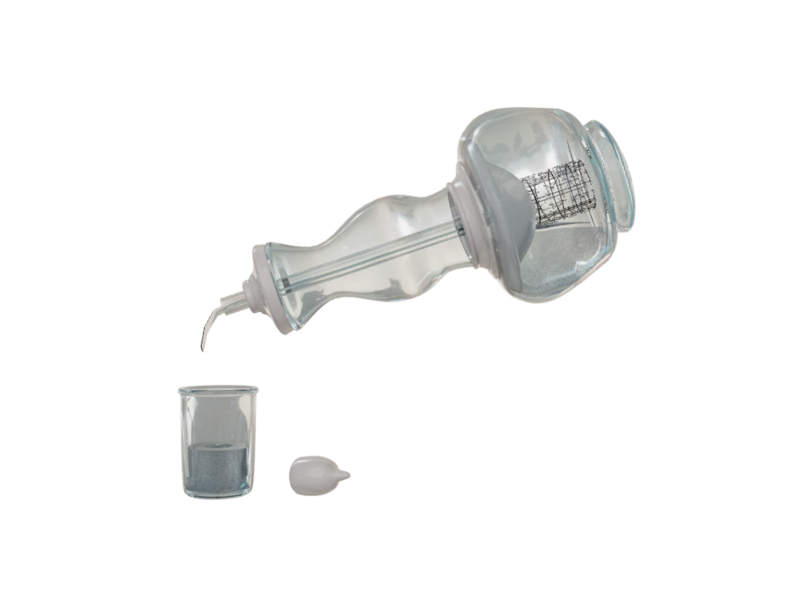 We also need to approach several biotech companies and purchase their organic water filters and adapt it with ours. There are also several parts in the reservoir of Maya Waters that need to be moulded and cut precisely to fit into the decently complex top part of Maya Waters. However, the person must send pitchIN the proof of transfer by attaching the receipt to the email address: [email protected] with the Subject Heading: Maya Waters. Upon receiving that, the folks at pitchIN can then quickly update the project page. After making the bank transfer, please send pitchIN the proof of transfer by attaching the receipt and your name to the email address: [email protected] with the Subject Heading: Maya Waters. Transforming the traditional "Labu Sayong"
A one of a kind Maya Waters sticker! A one of a kind Maya Waters Beverage Coaster! You will be inviting to a special shariah compliant party to celebrate the rebirth of Labu Sayong that is Maya Waters. During the party, you will be able to have a look, feel and taste from the Maya Waters. You will still be at the party, and you will be taking home the traditional clay of Labu Sayong. Your name will be inscribed into Maya Waters Wall of Fame!